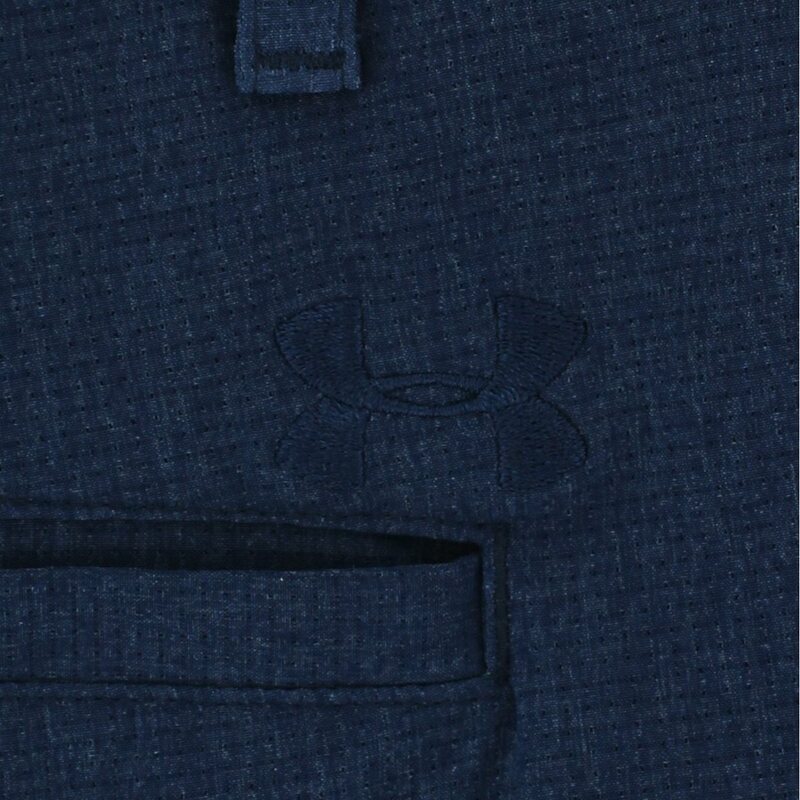 The Under Armour Match Play Vented shorts feature excellent ventilation, moisture wicking and quick dry to help keep the skin dry when sweating. The shorts also feature HeatGear, which helps keep you cool when it’s hot. 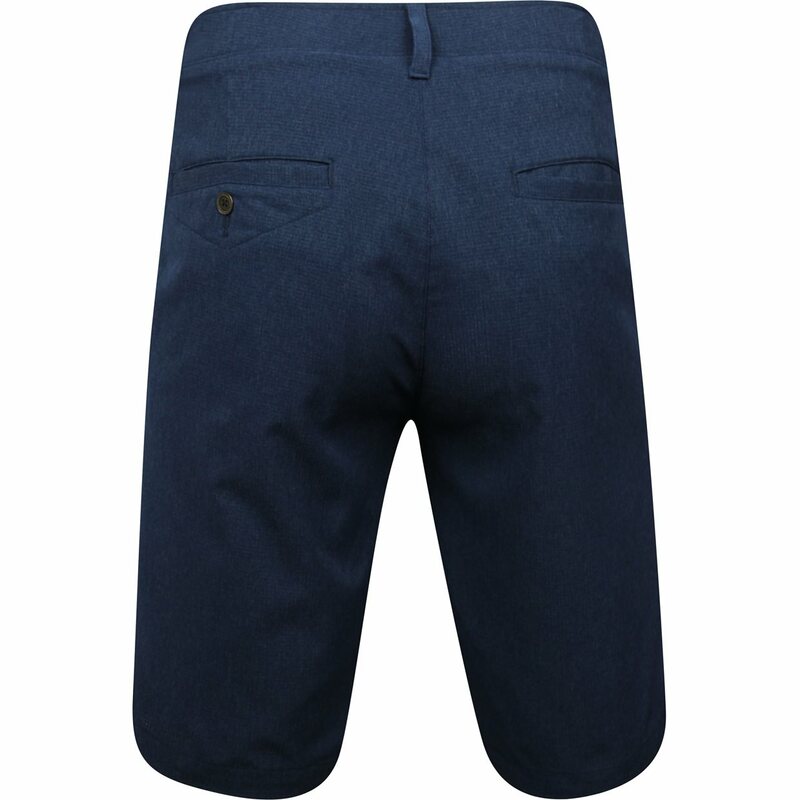 The Match Play Vented shorts are made with mesh fabric that is durable, loose fitting, machine washable and resistant to shrinking and wrinkles. 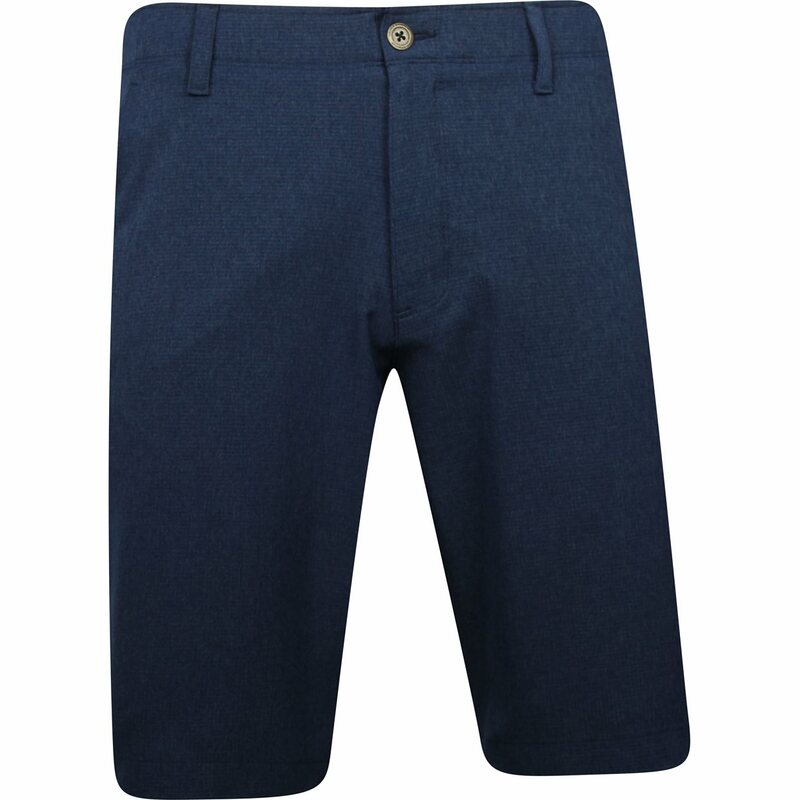 The shorts are designed with a stretch engineered waistband for superior mobility and comfort; an embroidered UA logo below the left pocket and above the back right pocket; a flat-front and 4 pockets. I wear a 34 waist in all my pants and shorts, but these were a solid 32.5 to 33 inch waist. I've never worn UA shorts, so maybe they just run small. 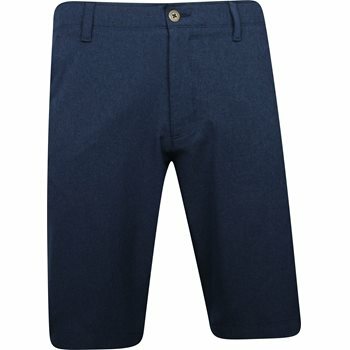 If you own Nike, Greg Norman or Grand Slam golf shorts with a 34 inch waist, you might want to purchase a 36 in these. Great looking and very comfortable to wear for golf & leisure. Very nice rubber band inside to keep shorts tucked in. Average length and fit. More of a cotton material than I thought it would be. Easy to snag material. Would buy again.